Coconut Dosa or Kayi dose reminds me of my Grandma. Whenever we visit Anekere, a small village near Hasana, my ajji used make this flavorful coconut Dosa. My grandparents used to own coconut farm and she used to make with fresh tender coconut. 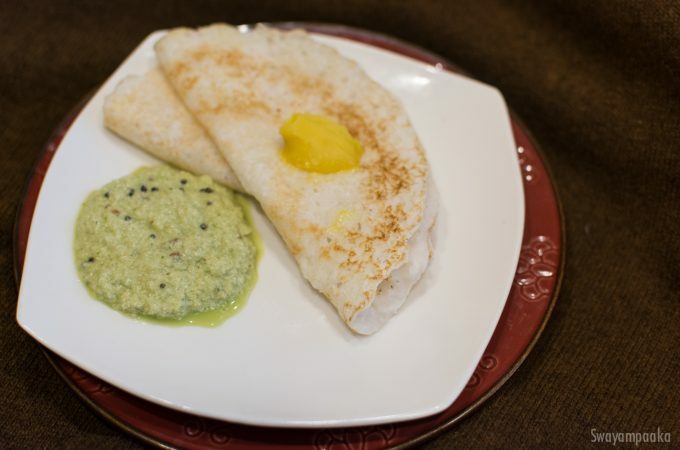 This coconut Dosa goes well with coconut chutney. 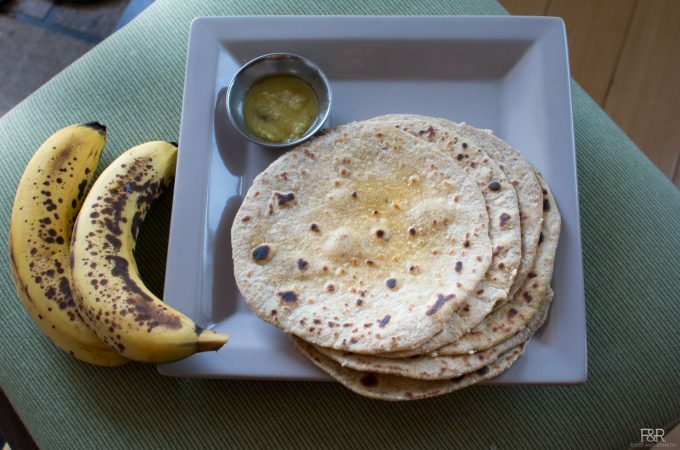 Try this Vegan, gluten free Coconut Dosa. 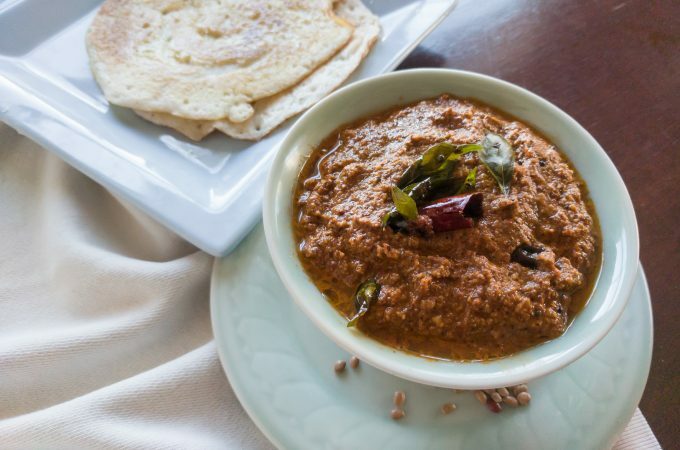 Horse gram chutney or huruli kaLu chutney is healthy, easy to make yet delicious side dish for rotti, chapathi, idli, and with steamed hot rice . Horse Gram is rich in minerals, especially iron, calcium and phosphorus. On the vitamin side, it is very rich B-Complex. 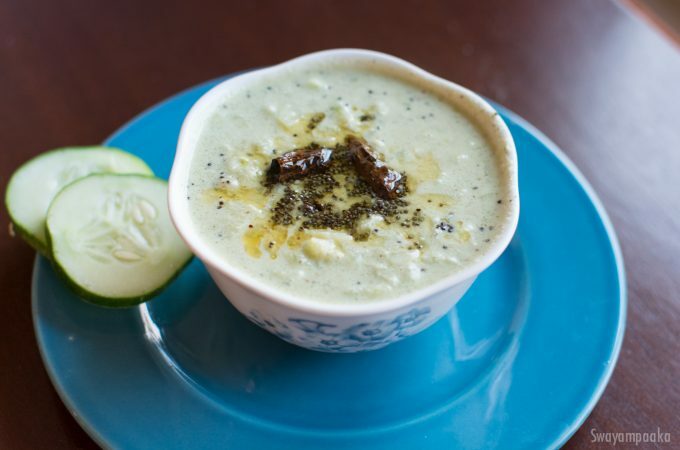 Since it falls into the legume family, it is rich in both fiber and proteins. It is also contains polyphenols and antioxidants.Horse gram is very beneficial for patients with ulcer, diarrhea, hemorrhoids/Piles.Horse gram is a great diuretic. Horse gram is documented in Ayurveda to be beneficial to patients with respiratory issues, including Asthma and Bronchitis.Reduces Acidity and is excellent home remedy for rheumatic pain.